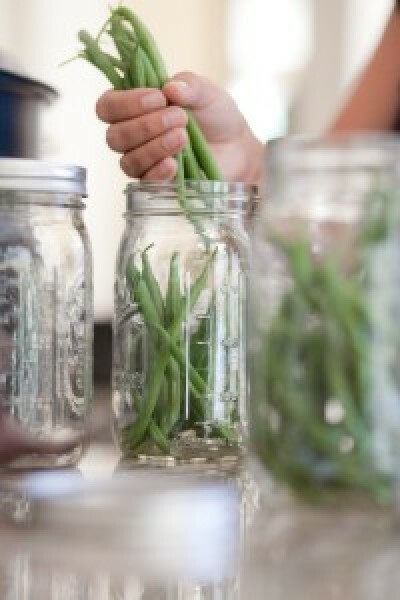 I love canning green beans and having them all season to enjoy. I wanted to test out a new recipe using Mom's Gourmet and this was a hit. The best part was it took me 30 minutes from the time I stepped into the kitchen until it was served to my husband! Thanks to City Fish for the amazing fresh shrimp! If you don't have Feather Dust then I will list below the ingredients but I recommend you go and get some! Ingredients in Feather Dust - I don't know how much so you can experiment! A groovy blend of Guajillo chile, marjoram, fennel, ginger, allspice, garlic, and cayenne for a flavorful rub that has a little heat. We rub it on poultry, game birds, fish, shellfish, and pork.